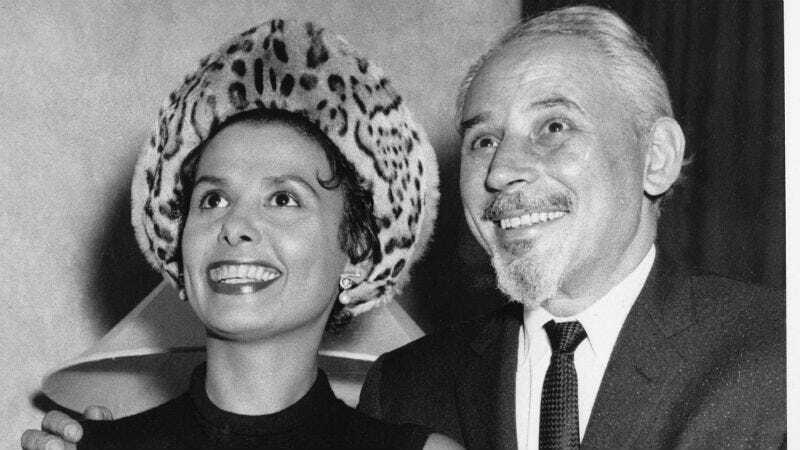 Celebrate Black History Month With Rare Photos of Lena Horne and Martin Luther King Jr.
February 1 marks the first day of Black History Month, when black culture gets a celebratory spotlight for 28 days... unless you’re like me and celebrate black brilliance every day. At the New York Times, a collection of previously unpublished shots of black stars, and their stories, are up for viewing. Other images include Martin Luther King Jr., the charred inside of Malcolm X’s Queens home after it was fire bombed days before he was assassinated, nerdy high school photos of Kareem Abdul-Jabbar when his name was still Ferdinand Lewis Alcindor Jr., children racially integrating schools in Princeton, New Jersey, early Run-DMC concert shots, and more.